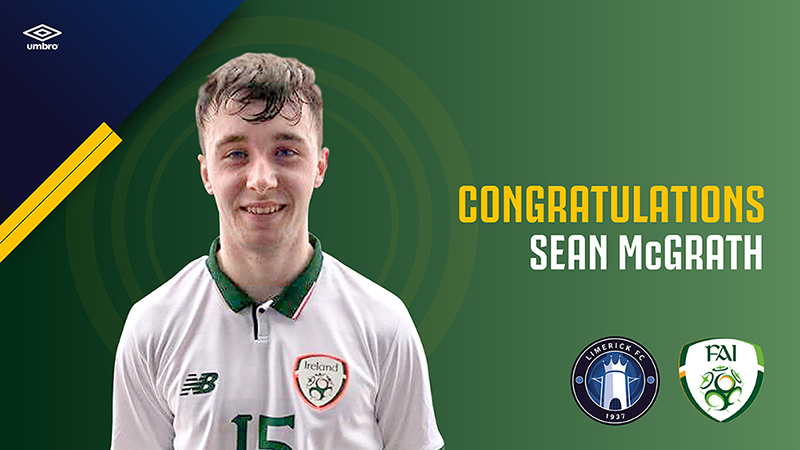 Limerick FC’s Seán McGrath appeared as the Republic of Ireland Under-16s won their opening home match of 2018, defeating Bulgaria 2-0. 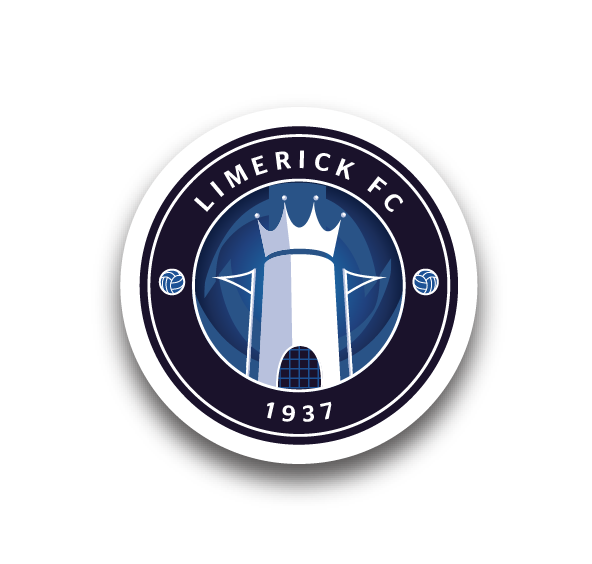 Seán Kennedy’s shot from close range opened the scoring in the 35th minute before Luke Turner’s strike found the back of the net seven minutes from time. Speaking after the win, Head Coach Paul Osam said his side were good value for the win. “It was a comfortable win, without being brilliant ourselves. We kept a clean-sheet, saw some new players. We met our objectives for the week. 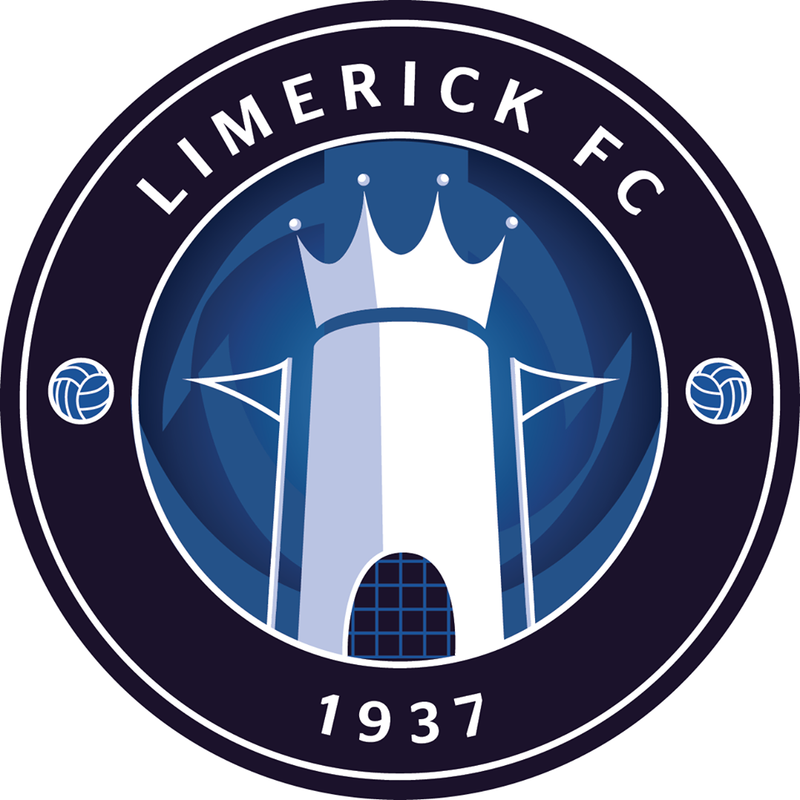 Republic of Ireland: Jimmy Corcoran; Alex Dunne, Luke Turner, Cian Kelly (C), Mazeed Ogbungo; Brandon Holt, Seamus Keogh; Toby Owens, Festy Ebosole, Seán Kennedy, Matt Everitt. Subs used: Gavin Gazuna (GK), James Furlong, Paddy Moore, Matt Healy, Conor Power, Seán McGrath, Conor Carty.